Cape Cod is one of the most famous oyster producers in United States. This cape is also one of the most visited place during summer because of its beautiful beach, and again, oyster. This quick introduction should have given you minor information about how important oyster is to Cape Cod. 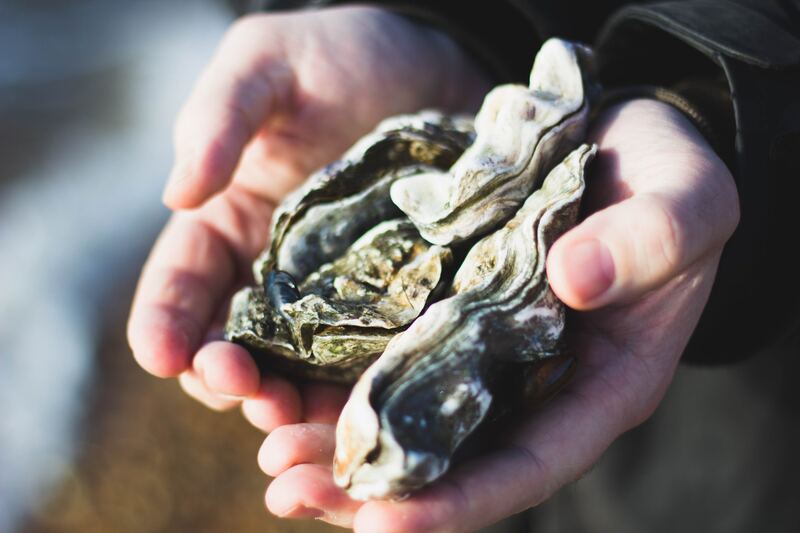 The history of this recognition can be tracked back to 17th century when French explorer Samuel de Champlain noted the abundance and quality of local oyster in the peninsula. Up to nowadays, people from all around America, even all around the world, will rent vacation homes just to enjoy the famous fresh oyster of Cape Cod. Indeed, oyster market has been one of the biggest contributors in local economy. However, such high demand for local oyster itself affects the population of the marine creature, especially when summer comes. It definitely give negative impacts to the population of local oyster and the environment. Luckily, local people realized it pretty early and did something to prevent further destruction in nature. What did they do? In this article we will talk about this. Before talking further about the restoration, let’s see how full of oyster is Cape Cod. Oyster has been more than just a commodity for local people. Even it has played a big role in local people’s traditions. Oyster-based meals is commonly part of Thanksgiving and Christmas every year, and that’s just how close this animal to local people in Cape Cod. Even visitors are granted full choice whether which method is more preferred to get their oysters. For those who just want to enjoy their oysters in fancy places, they can just go to oyster restaurants or bars. While for those who want to get the freshest of all, there are two options provided: go to the oyster farm or just go to the beaches and pick live oyster directly from the beaches. The latest two are the strongest magnet for tourists, offering the experience to witness the freshness of their own meals. No wonder, with such treatment, the population of oyster is under threat of over-fishing. However, banning outside world from catching their oyster is very risky, since it has been long the main source of economy to local people. To prevent population loss bringing down the economy, local residents had some initiative this very summer. Apparently, this mission is not merely aiming at restoration of oyster population for tourist and local people consumption. 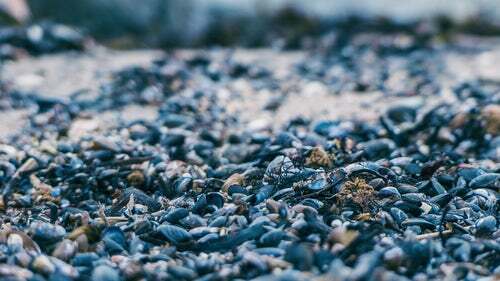 “Basically, we’re restoring shellfisheries in order to restore water quality,” said the shellfish constable for the town of Mashpee, Rick York. “It was originally intended for the commercial and recreational shellfish harvesters. he value of the shellfish has become recognized in helping to reduce nitrogen overload,” said Diane Murphy, aquaculture specialist with Barnstable County to Cape Cod Times. 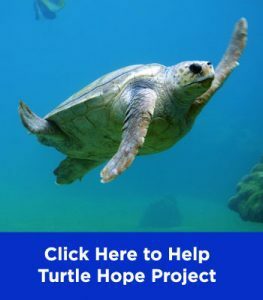 So, not only working on the marine animal’s ability to produce money for local people, this project was also conducted to restore the nature in Cape Cod. Runoff from residential area, golf courses, and poor septic system has indeed caused a build up of nitrogen in local waters in recent years. Too much nitrogen in the water might cause excessive algae bloom, and it is not a good thing for the environment. Algae bloom might cause mechanical damage to other organisms and associated with huge marine-mortality for a long time. As mentioned before, this project has been conducted since 2003. Such a long time was needed to make good preparation, since this is the first time human kind ever used oyster to clean water. “No one’s ever cleaned up a whole bay before with shellfish,” said York. It started with building a facility to breed the oysters and get enough clam shells to be the place for oyster larvae to grow. “They like to attach themselves to shell,” said the manager for the hatchery facility, Rick Sawyer. 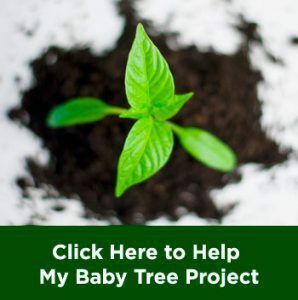 The larvae are nurtured in the facility up to three weeks old before being released into propagation areas at towns around the Cape Cod. Each week, a new batch of about 10.000 oysters in the size of 1 millimeter are introduced into natural waters. There, in their new natural habitats, the oysters start doing their jobs to live by eating the algae and reduce the nitrogen overload. “We have legal requirements to reduce the nitrogen load into these estuaries so that the water quality is restored,” said York. York did some simple calculations to predict how much oyster is needed to restore the water quality around Cape Cod. The result was, it requires the participation of about 10 million oyster to clean 50 tons of excessive nitrogen build up in the area, and he is very optimistic this method will work well. The original question knowing the choice that the towns around Cape Cod made to restore their water quality is: why oyster? The answer is because oyster is a marine creature which can give so much benefits to both the nature itself and local residents. We know that oyster can prevent algae bloom by reducing nitrogen build up and eat on the algae. But that’s not the only benefit the mollusk can give us. The first batch of oysters released into the Cape Cod water has now matured and can be harvested. We also know that Cape Cod is famous for its fresh oyster production, and maintaining the stock of living oyster in the area is important. Thus, it is just hitting two birds with one stone, basically the people are maintaining the population of oysters in the waters, yet the oyster itself works on its own to clean the water. It shows how working together with the nature can give us so much benefits rather than fighting against it. 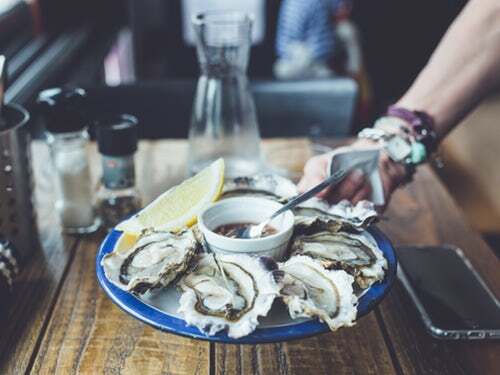 “People are eating oysters and the water quality is in check,” as York stated.